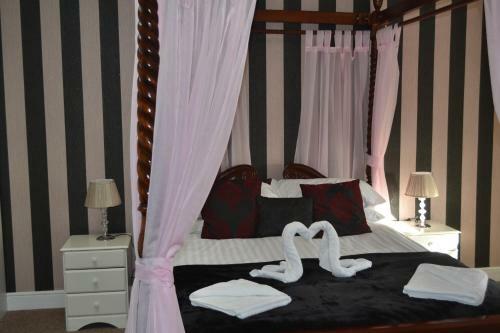 We offer a wide range of hotels near Blackpool from cheap accommodation to up market luxury hotels. Search our database of hotels to find the lowest rate for your stay closest to Bloomfield Road. Location: Blackpool Football Club, Bloomfield Road, Seasiders Way, Blackpool FY1 6JJ, United Kingdom ? Situated within Blackpool FC’s Bloomfield Road stadium, The Blackpool FC Hotel offers modern accommodation with pitch-side views. Guests can use the gym, fitness classes, free Wi-Fi and free parking available. 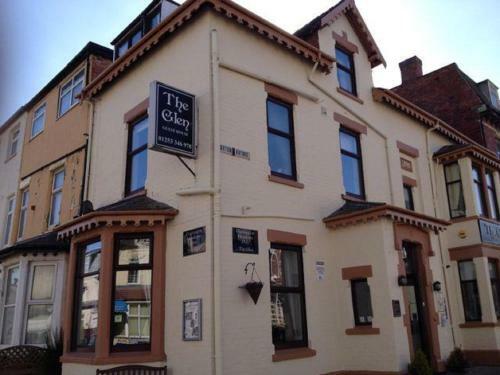 Glen Guest House enjoys a central location in Blackpool, just steps from the Blackpool Promenade and 700 metres from Central Pier. Guests can enjoy a drink in the cosy on-site bar. Free WiFi is featured and free private parking is available on site. 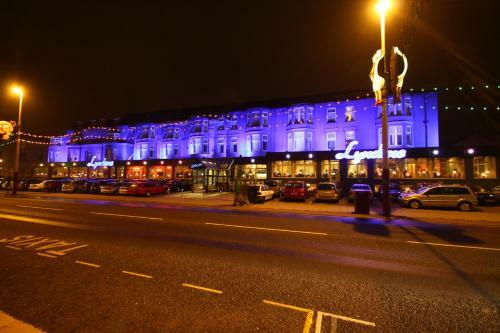 Featuring a seafront location on Blackpool's sea promenade, Lyndene Hotel offers a restaurant, free private parking, and free WiFi in all areas. The classic-style rooms include a flat-screen TV and laptop-sized safe. 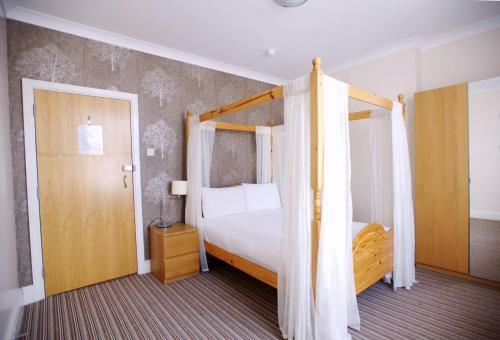 Ashley Victoria is centrally located hotel in Blackpool, with free WiFi in public areas and free parking. It is 4-star accredited by Visit Britain, with all bedrooms boasting Sky channels including Sky Sports.